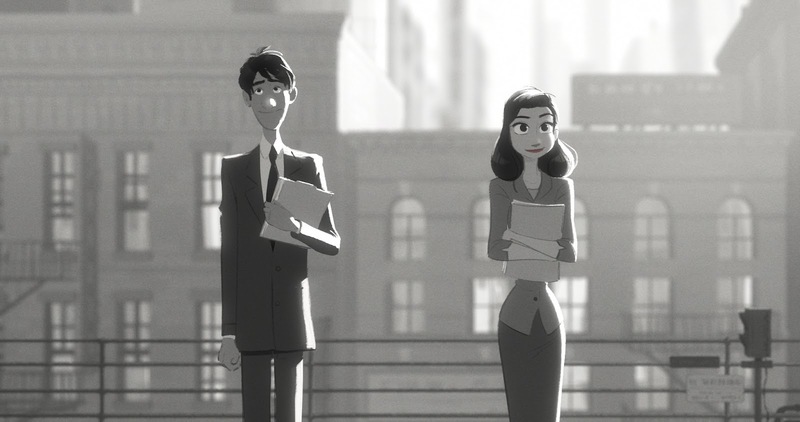 If you watched Wreck-It Ralph (2012) in the theatres, you had the chance to watch Paperman by Walt Disney Animation Studios which preceded the film. The animated short premiered at the Annecy International Animated Film Festival and is directed by Jon Kahrs. Disney has been cool enough to put the entire short film up on the web and we’ve got it for you here as well. Undoubtedly it’s to promote the recent nomination it received at the 85th Academy Awards for Best Animated Short Film. So if you haven’t seen it yet, do yourself a favor and watch it now. Stephanie you are allot more than just a 19 year old girl. You are human and have feelings and your not afraid to admit it. Never put yourself down because your young and think that because your young you have a weird way of looking at things or that your feeling and the way you view life isn’t important. If that were true then I guess I am the same as you at 55 Y.O. To me this is a great version of Boy meets Girl falls in love and life is good. No need for any lines the story tells it self. I like it.